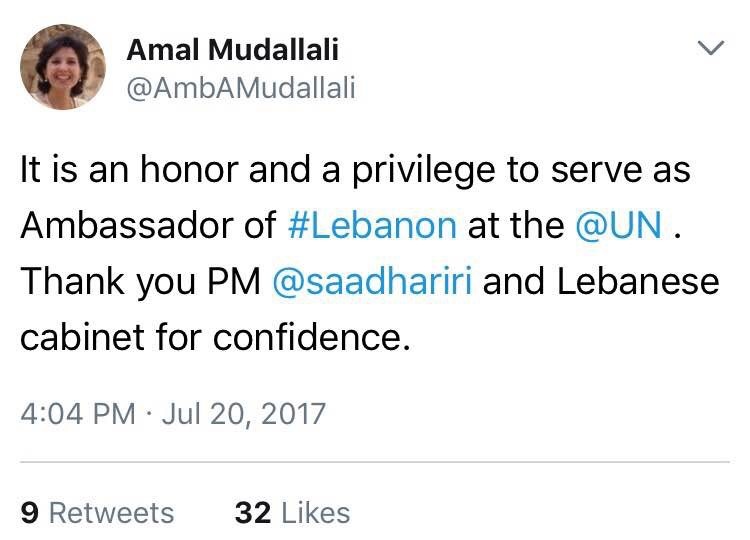 To break away from the horrific news of how some fascist and racist Lebanese want to beat up Syrian refugees, enforce taxes on them for breathing, force them into slavery, among other things, one piece of good news emanates from the country today in the form of Amal Mudallali, who was just appointed as our U.N. ambassador. With her appointment, Dr. Mudallali now becomes the first woman ever to be apppointed to such a title in Lebanese history. Dr. Amal Mudallali is a Lebanese-American CEO of Bridges International Group, a contributor to Foreign Policy, and a former global fellow for the Wilson Center from 2012 till December 2016, with projects centered around the Arab Spring. 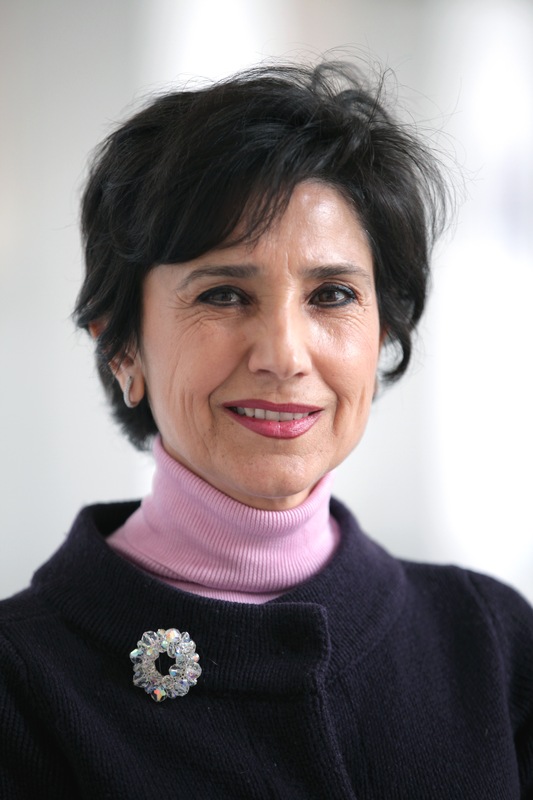 Her major publication for the Wilson Center was about the history of the UN and Lebanon, as well as the resolutions that have shaped the country between 1958 and 2007. The Woodrow Wilson Center for scholars is part of the Smithsonian Insitution Act, and is considered to be a highly respected think tank, among the world’s top ten. Prior to that, she was the Washington Correspondent for BBC where she covered U.S. Policy towards the Middle East. Such a positive first step in Lebanese diplomacy should be encouraged, especially that it comes at the heels of statement by our minister of foreign affairs during which he said that married women should not be permitted to go through diplomatic missions or become diplomats. That level of misogyny, albeit it’s quite common for a country such as Lebanon, is not something we can tolerate – at least when it comes to such stages that represent us in front of the entire world. I hope Dr. Mudallali lives up to her credentials and represents the country well during her tenure at the U.N. In such tricky times, we need all the diplomatic skills we can muster. 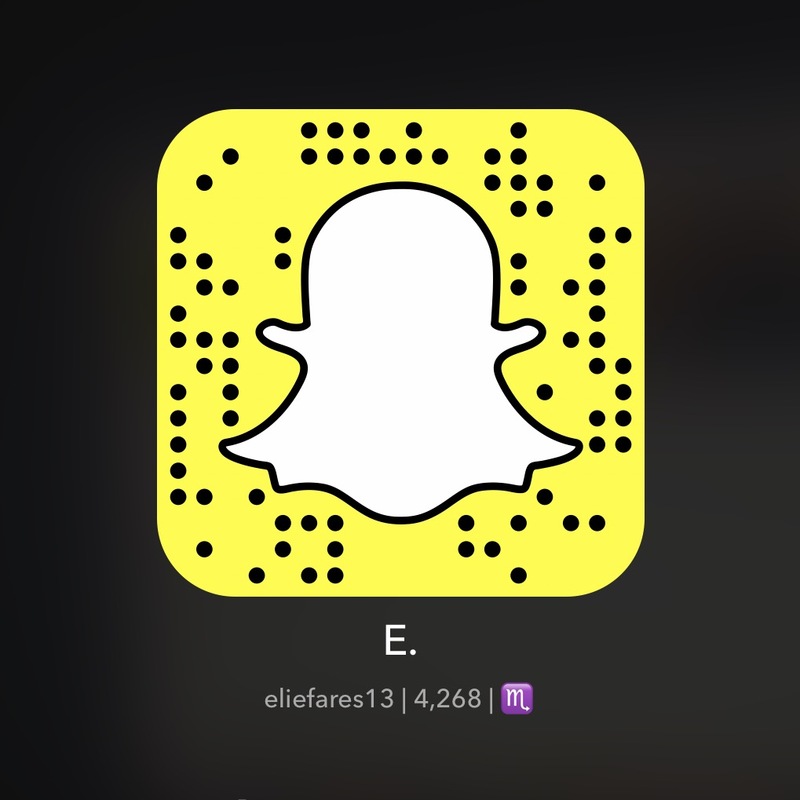 This entry was posted in Lebanon and tagged Amal Modallali, diplomacy, Lebanon, UN. Bookmark the permalink.